Scenic, narrated flight over the some of the most beautiful parts of Arizona. 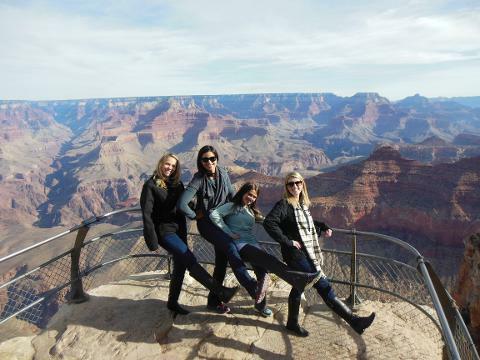 Your aerial tour to the Grand Canyon departs from the Deer Valley airport in Northern Phoenix. 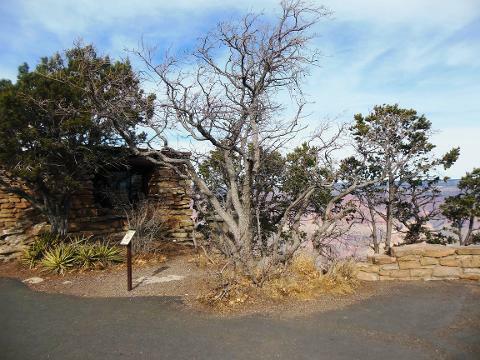 Along the way, enjoy spectacular views as you pass over the Tonto National Forest, fly along the Verde River, circle the Red Rock formations of Sedona, soar past the San Francisco Peaks, the Painted Desert and the Navajo Indian Reservation before arriving at the south rim of the Grand Canyon which is over 7,000 ft above sea level. Your flight continues on for a scenic over-flight of the Grand Canyon on a route that only a few companies are allowed to fly. This 20-30 minute over-flight of one of nature’s most spectacular sights will give you a unique view of the Grand Canyon as you fly 1,000 feet above the rim. After completing the overflight, land at the Grand Canyon airport, located just minutes from the entrance to the Grand Canyon National Park. 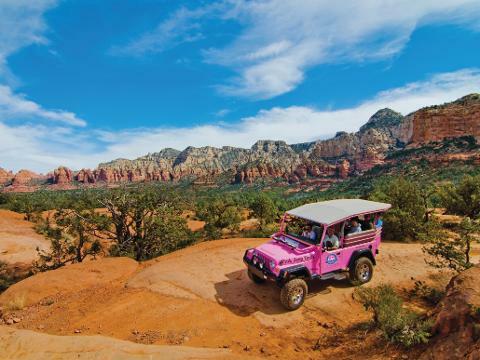 Your ground tour is provided by a professional Buck Wild or Pink Jeep tour guide who will take you to scenic overlooks inside the Grand Canyon National Park. There, you will learn incredible facts about the geology, flora, fauna, and history of this fascinating natural wonder. 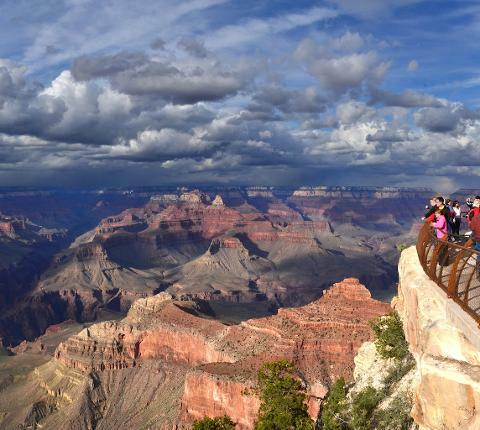 Your last stop will be in the Grand Canyon Historic Village where you may visit the historic El Tovar Lodge, Hopi House and other shops and galleries all of which are located along the Rim, making it easy to see the Grand Canyon from many different vantage points. Optional box lunch is available for purchase. *Minimum age of 18 months old applies.